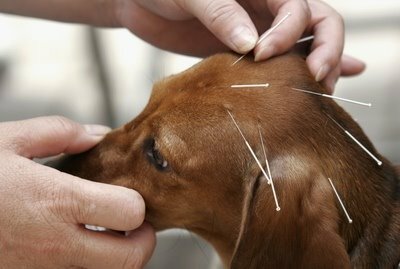 Acupuncture has been used in veterinary practice in China for thousands of years to treat many ailments in animals. Acupuncture is used, either along or in conjunction with Western medicine, to treat a wide variety of conditions in every species of animal. Clinical research has been conducted showing positive results in the treatment of both animals and humans, and the use of acupuncture is increasing. The Animal Acupressure Training Academy is dedicated to compassionate care for animals through the study and application of holistic energy-balancing modalities that facilitate health and well being, honor the spirit of the animals, and deepen our connection to them.